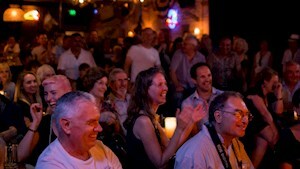 Far North Queensland is known for many things… coral reefs, rainforests and, of course, sunshine. 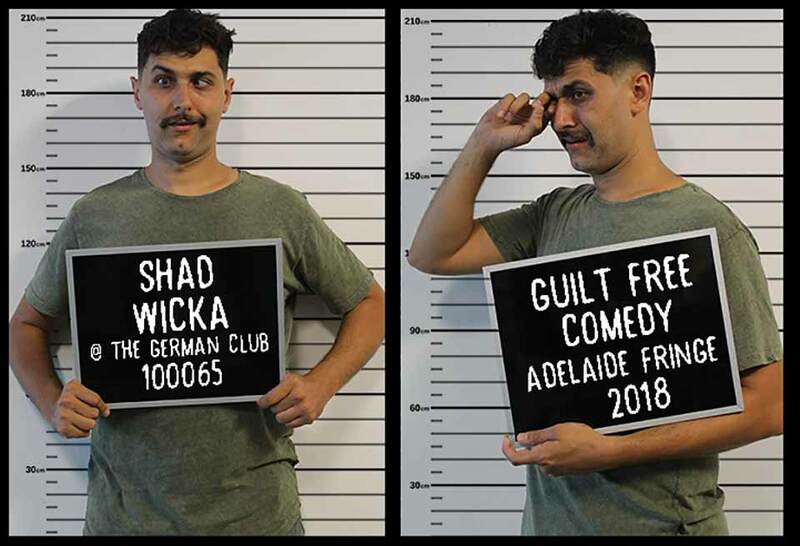 Now stand-up comedy can be added to that list! 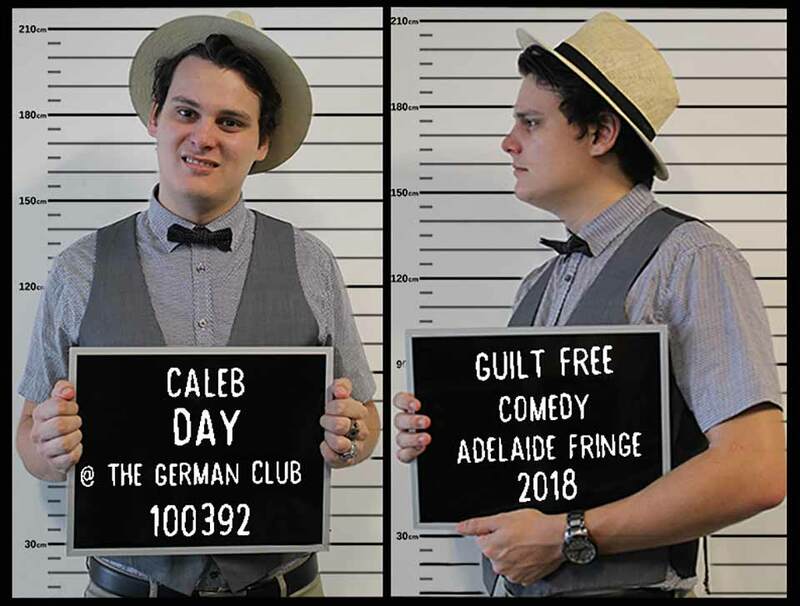 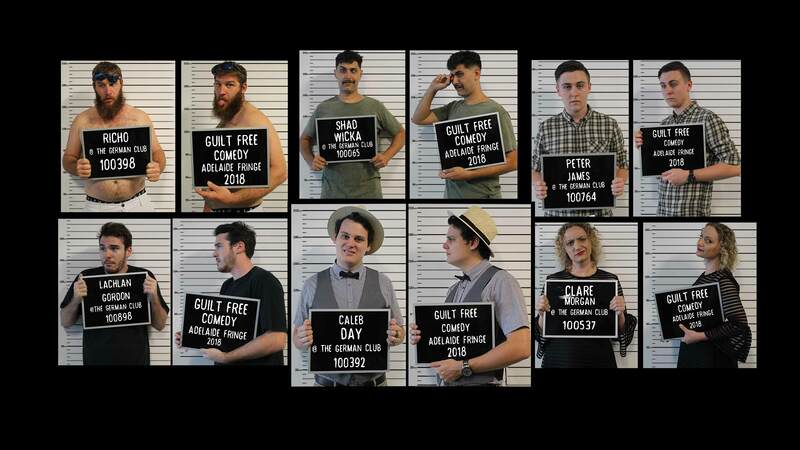 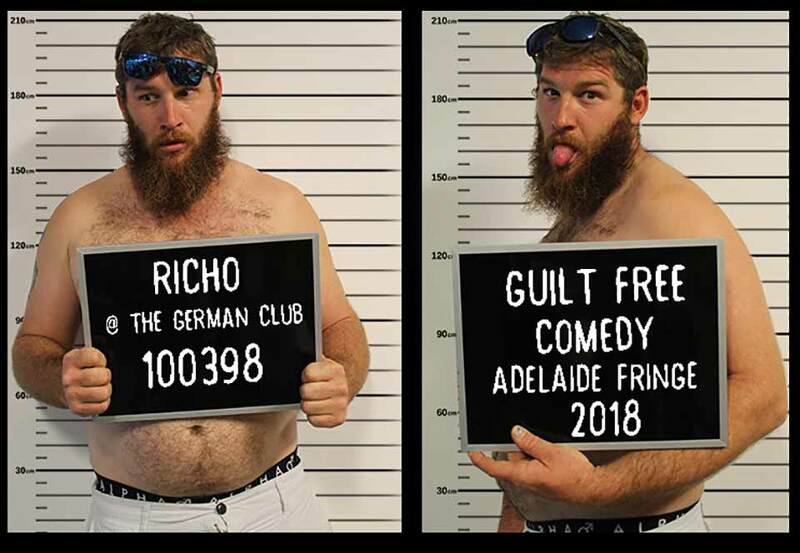 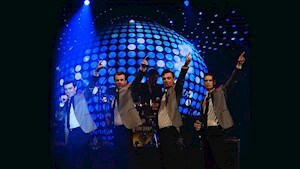 FNQ has one of the brightest up and coming comedy scenes in the country and now the Guilt Free Comedy club is rolling into the city of churches on the back of sold-out east coast shows and festival appearances. 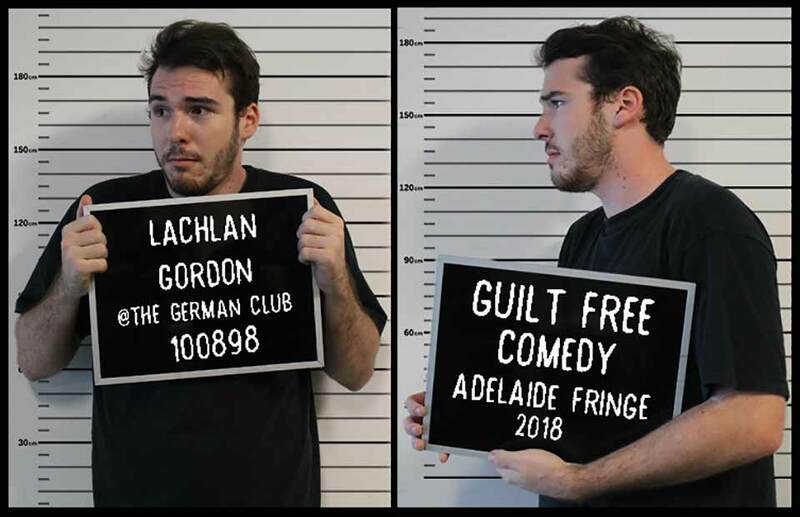 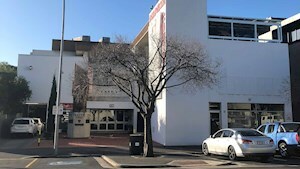 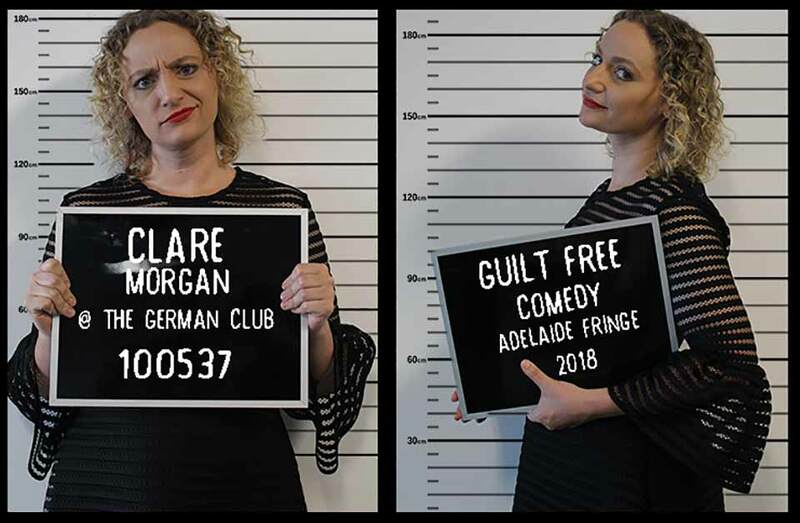 Each performance will showcase a riot of comedic talent featuring Clare Morgan, Richo, Shad Wicka, Caleb Day, Lachlan Gordon and Peter James. 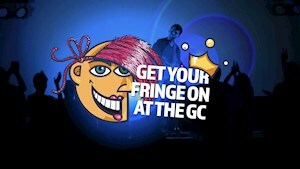 With six comedians offering diverse material and genres, no two performances will be the same!